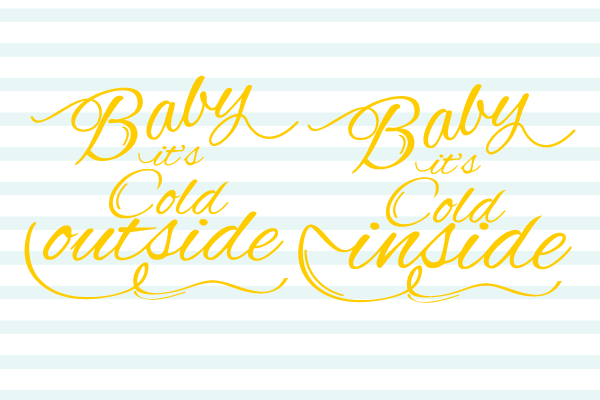 It’s December 2nd, and it’s high time to unveil the next of this season’s freebies for your Silhouette Cameo. I’ve used it to customize a cold cup because, yeah, it’s snowing, but I’m still drinking my tea iced! 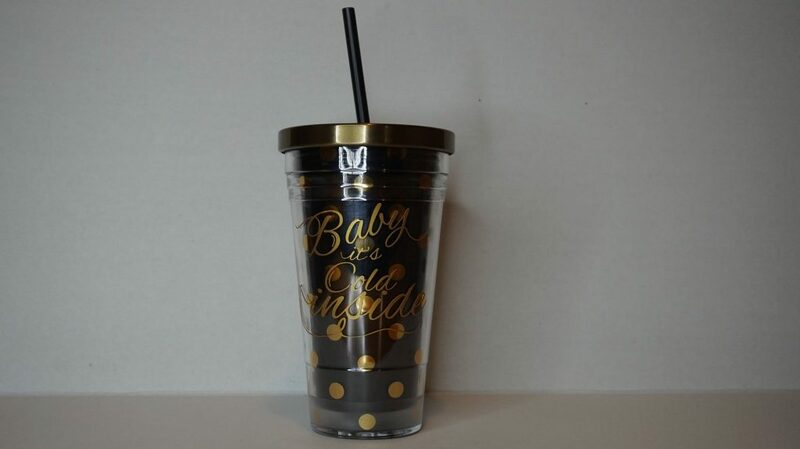 Not familiar with personalizing drinkware? I made a video!